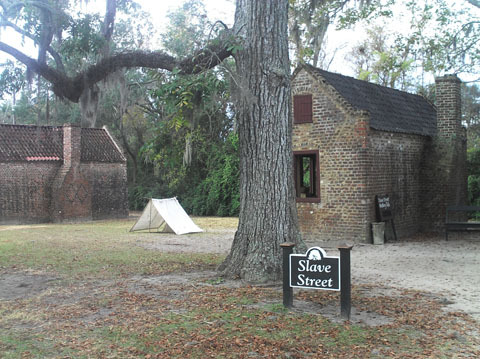 Joseph McGill, Jr has released the places where he will take The Slave Dwelling Project in 2013. 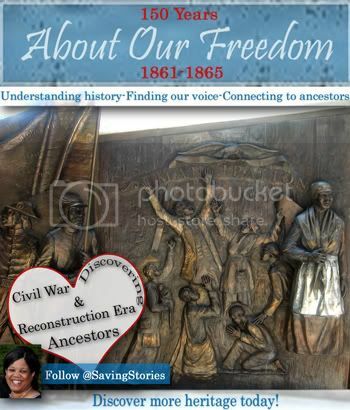 These historical events are great places for descendants of former slaves and descendants of former slave holding families to meet and share facts and history. Anyone who has an interest in following the progress of restoring the places vital to African American American history should follow the highlights from Mr. McGill. 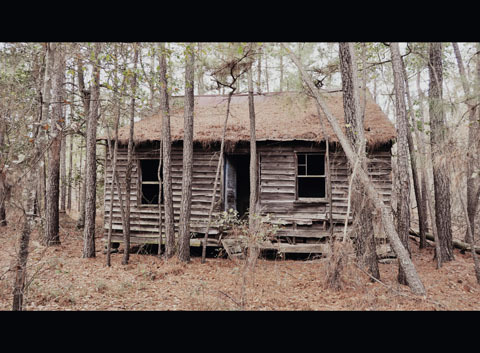 Thirty nine overnight stays in extant slave dwellings is proof that the Slave Dwelling Project is doing well. The year 2012 saw a lot of firsts for the project. For the second consecutive year, a northern state was included in the project when I stayed at the Bush Holly House in Greenwich, Connecticut. Mississippi was the tenth state added to the project when I participated in the Holly Springs Pilgrimage in Holly Springs, Mississippi. 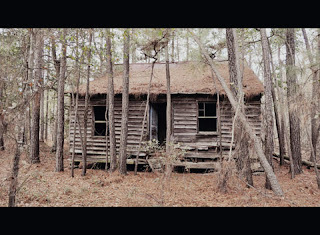 The state of Georgia joined the project when I stayed in a slave cabin in Sautee Nacoochee. Virginia was the twelfth state added to the project when I stayed at Bacon’s Castle in Surry. Virginia also provided the opportunity for the first institution of higher learning to participate when I stayed at Sweet Briar College in Sweet Briar, Virginia. The first repeat visit was done at Boone Hall Plantation in Mt. Pleasant, SC. My collaboration with the group Coming To The Table was established when I joined them in Richmond, Virginia for their national gathering. That relationship with Coming To The Table was further enhanced when members of the group joined me for overnight stays in the Bush Holly House in Greenwich, Connecticut; Bacon’s Castle in Surry, Virginia and Sweet Briar College in Sweet Briar, Virginia. 2013 will be just as exciting if not more. I will get the opportunity to apply to all of the 2013 stays all that I have learned from the first stay which occurred at Magnolia Plantation in Charleston, SC in May 2010, to the last stay that occurred at Boone Hall Plantation in Mt. Pleasant, SC in November of 2012. This knowledge will make for more robust programming associated with every stay and assist the public in recognizing extant former slave dwellings that may be hidden in plain view such as spaces currently used as guest houses, pool houses, garages, storage spaces, etc. 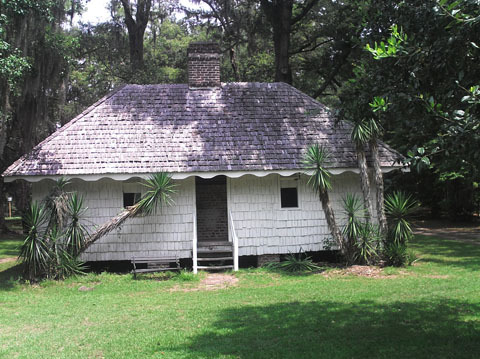 More importantly, this knowledge will help the public in recognizing those extant slave dwelling that are in dire need of stabilization and restoration. The first scheduled stay, Hopsewee Plantation located on the North Santee River in Georgetown County, SC will be a repeat stay. In addition to the public programs that will be provided, local school kids will compete via essays to decide those who will spend the night in the two slave cabins located at the site. Additionally, this stay will be accompanied by a dinner and performances by storytellers Zenobia Washington and Sophia Jackson both of whom are natives of Georgetown, SC. Of all the stays scheduled for 2013, the one that I anticipate the most is Laurelwood Plantation in Eastover, SC because it is a true testament of why the project exists. I was originally scheduled to stay there on April 15, 2011 but its dilapidated condition dictated that I pass on that opportunity. The new owners Jackie and Jeremy Thomas vowed that the cabin would be restored along with the mansion. The contractor rushed frantically to get the cabin in a state that was inhabitable for a stay that was to occur on November 3, 2012. Unforeseen circumstances would not let that stay occur on that day. The happy ending is that the cabin has been restored and the owners have granted me unlimited access for educational purposes. The Holly Springs, Mississippi Pilgrimage will be a repeat. 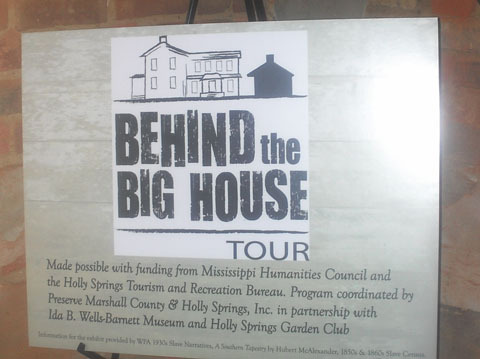 In a program titled The Behind the Big House Tour, visitors will have the opportunity for the second consecutive year to tour the mansions and the slave dwellings. This is a concept that I have been trying to get other well established historic house tours to adopt but they all seem to be content with only telling part of the story. The 2013 stay will also include a stay at Rowan Oaks, the former home of William Faulkner. The Salisbury, North Carolina stay will be my first stay there but my second stay in the state of North Carolina. It will be special because it will coincide with Juneteenth. When the emancipation proclamation was issued on January 1, 1863, it meant nothing if there were no Federal troops in the area to enforce the document. Federal troops did not reach Galveston, TX until June 19, 1865. 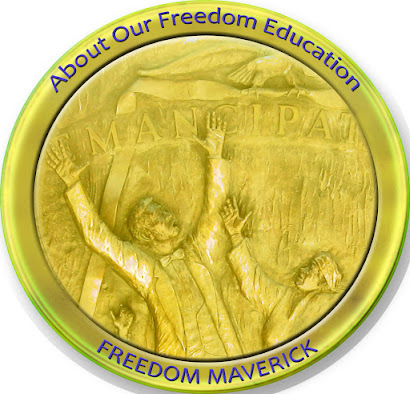 Commemorating this historic day of freedom has become a national event. July 18, 2013 is the sesquicentennial of the Assault on Battery Wagner on Morris Island, SC. This Civil War battle was depicted in the 1989 award winning movie Glory, starring Matthew Broderick, Morgan Freeman and Denzel Washington. Some of the African American men taken as prisoners during the battle were held in the Old City Jail in Charleston, SC. In addition to commemorating the battle on Morris Island as African American reenactors have been doing for the past ten years, for the 150th anniversary we will spend the nights of July 18 – 20 in the Old City Jail. See Afrigeneas Forum: Civil War Prisoners in Charleston. For the second consecutive year an institution of higher learning will be among the places stayed. That institution will be the College of Charleston which is located well within the city limits of Charleston, SC. It is said that 40% of the African American population of the United States can trace their ancestry back to the port of Charleston, SC. The College of Charleston stay and programs associated with it will provide the opportunity to interpret how institutions factored into chattel slavery in the United States. This stay will also provide the opportunity to further interpret how slavery existed in urban areas. Abolishing the international slave trade in 1808 did not end the institution of slavery in the United States. No longer did the slave ships deliver their cargo to the major ports such as Baltimore, Maryland; Charleston, South Carolina; Savannah, Georgia; or New Orleans, Louisiana but they still continued to deliver that cargo to more obscure places like the Sea Islands located off the coast of North Carolina, South Carolina, Georgia and Florida. These islands make up the eastern most portion of the Gullah Geechee National Heritage Area Corridor. Ossabaw Island located off the coast of Georgia near Savannah was one of those islands. The overnight stay on Ossabaw Island will be my first in a slave cabin on a Sea Island. See: Restoration and Interpretation of Tabby Cabins. Historic St. Mary’s City, Maryland will be my second stay in that state. The first was Sotterley Plantation in Hollywood. Quite surprisingly, this stay will happen as a result of a presentation that I gave at a public program at Sweet Briar College in Virginia. The organizers of the Maryland stay were audience members and made the offer and I of course accepted. Boone Hall Plantation in Mt. Pleasant, SC will be a stay of opportunity. The Assault on Battery Wagner, the battle depicted in the movie Glory will be reenacted at Boone Hall Plantation in 2013. Although the battle historically took place on Morris Island which is located in the Charleston harbor, it is logistically impossible to reenact a battle there because you can only get there by boat. While the reenactors sleep in there encampments, I will again inhabit the slave cabins. For those of you who shared the slave dwelling experience with me in 2012 or in any prior year, you know the routine, you are welcome to participate in any future stay(s). For those of you who have not shared the experience but would like to, please let me know as-soon-as-possible. 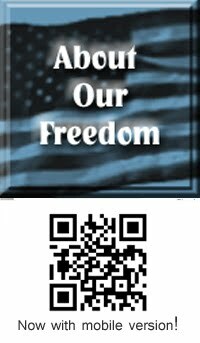 I must seek permission from the property owners for your participation. I am especially interested in sharing the experience with descendants of the enslaved associated with the dwellings; descendants of slave owners; or descendants of a slave and a slave owner. Whatever the category, all are welcome because the ultimate goal is to bring much needed attention to extant slave dwellings in the United States. This is a wonderful initiative and I applaud Robin Foster for bringing attention to the efforts of Joseph McGill to make people aware of this vital part of history and to allow descendants of slaves to trace their geneology. Thank you, Nadine! I appreciate your stopping by to discover more. Thank you for sharing the newspaper site, Olivia!